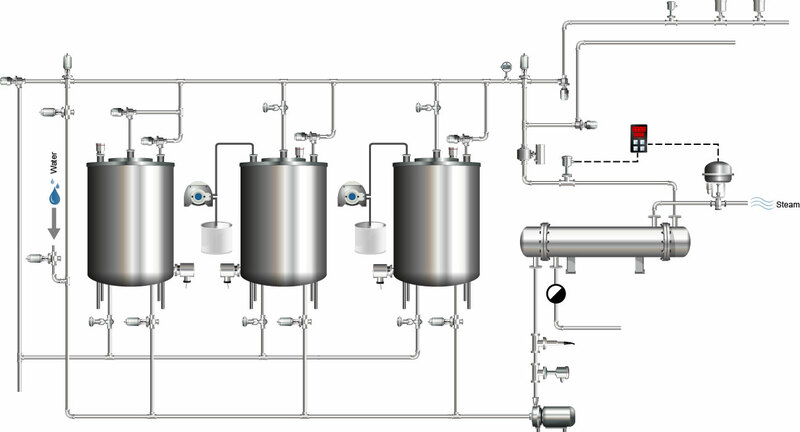 The term “CIP” (short for “clean-in-place”) stands for an automated process for the cleaning of process systems without having to disassemble them into their separate components. 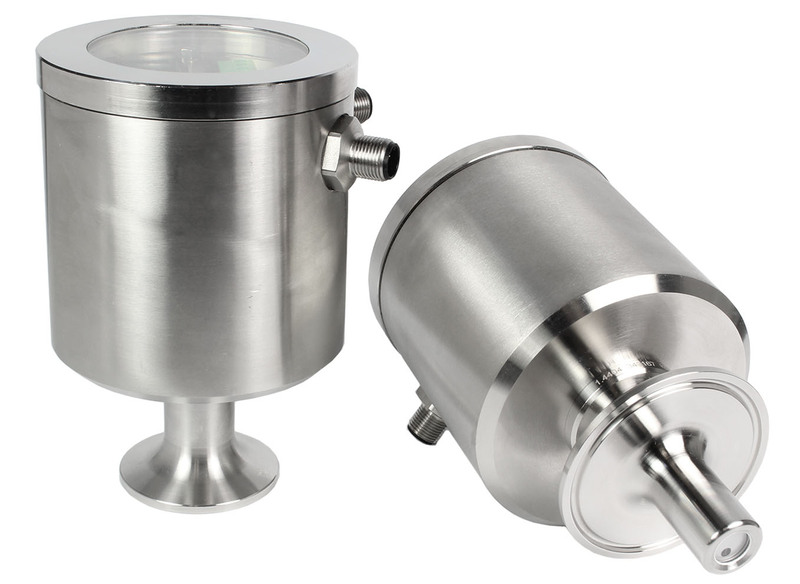 CIP is used particularly in the food, beverage, and life sciences industries, where it is an integral part of the production process. CIP contributes to reliability and efficiency meeting the high quality standards required in these industries. 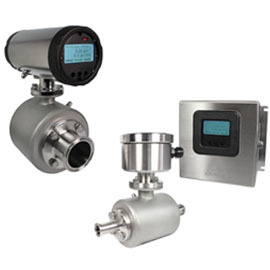 The demands placed on process control sensors – particularly in the dairy industry – are especially high. 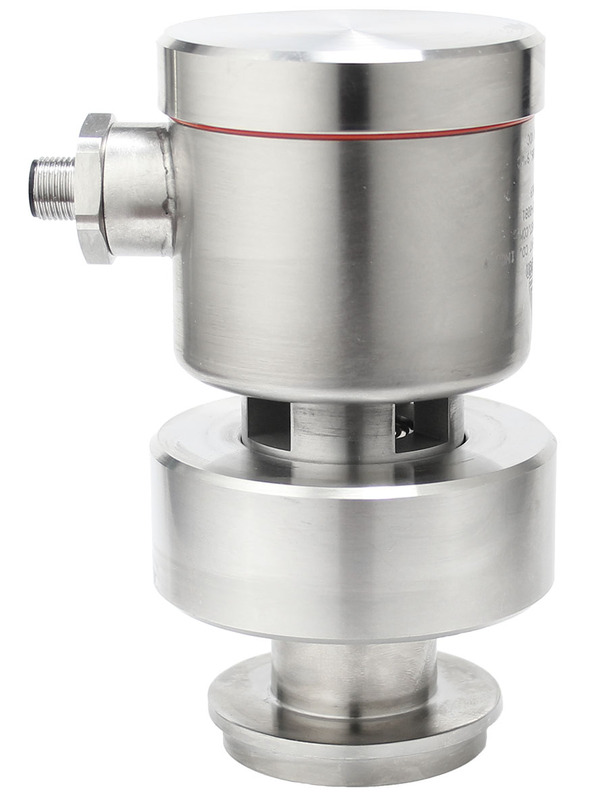 Therefore, Anderson-Negele offers custom-made solutions to optimize the CIP process. 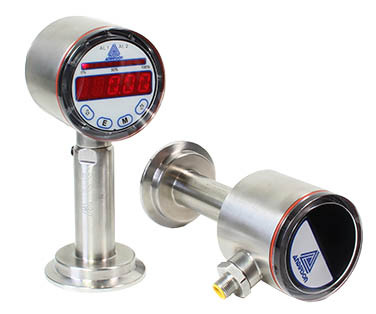 CIP systems are used wherever the requirements for hygiene and product safety are extremely stringent, such as in dairies, breweries and in the production of injectable pharmaceutical products. During the cleaning process, the process system, including tanks and pipes, is flushed in cycles with detergent and water without disassembling the system. To achieve optimal and efficient cleaning, all components in contact with the product must be designed according to sanitary standards. 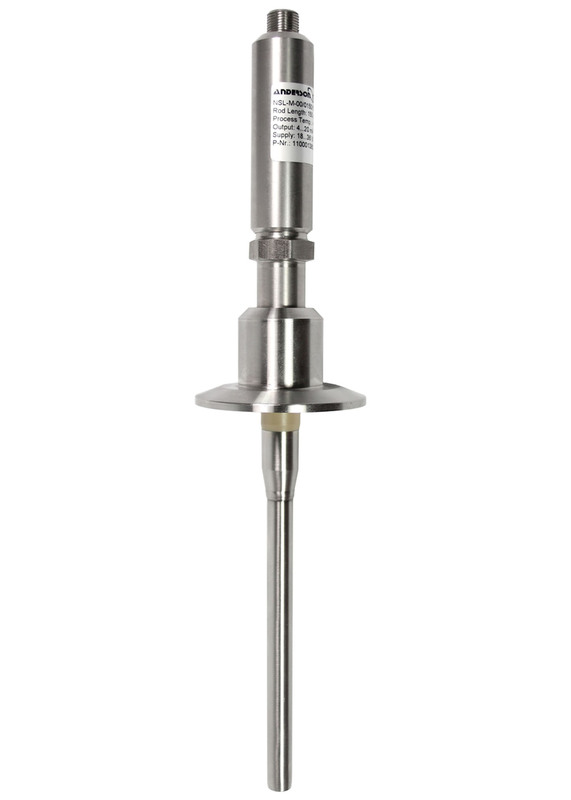 In line with its slogan “sanitary by design”, Anderson‑Negele sensors are ideally suited to meet these exacting demands of the food-processing and life sciences industries. Every CIP process runs through several coordinated steps. First, remaining product is drained from the process system and remaining product is removed in a pre-rinsing phase. In the next steps, residual product is eliminated using caustic solutions, and mineral sediments are removed using acids. Finally, the process system is rinsed with potable water. With this done, the plant is now ready for production. In general, one CIP cycle takes 60–90 minutes. For the plant operator, this means lost production, downtime and increased costs for consumed water, energy and chemicals. Therefore, designing the plant in a CIP-friendly manner and using automated processes is essential to speeding up cleaning cycles and increasing both the efficiency and productivity of the process. 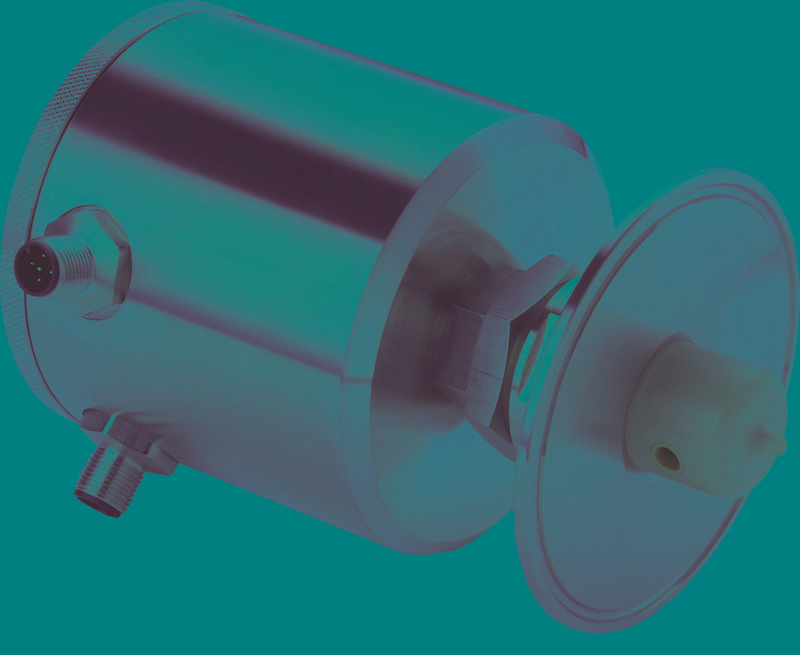 As a specialist for sensor technology in the food, beverage, and life sciences industries, Anderson-Negele designs its sensors to the needs of its customers, ensuring that production facilities can be cleaned safely, reliably and efficiently. Contact us to benefit from our vast application knowledge.